Enchanted Excurse: Don't Shiver, Put On A Coat! Don't Shiver, Put On A Coat! Happy Noon Loverlies!! 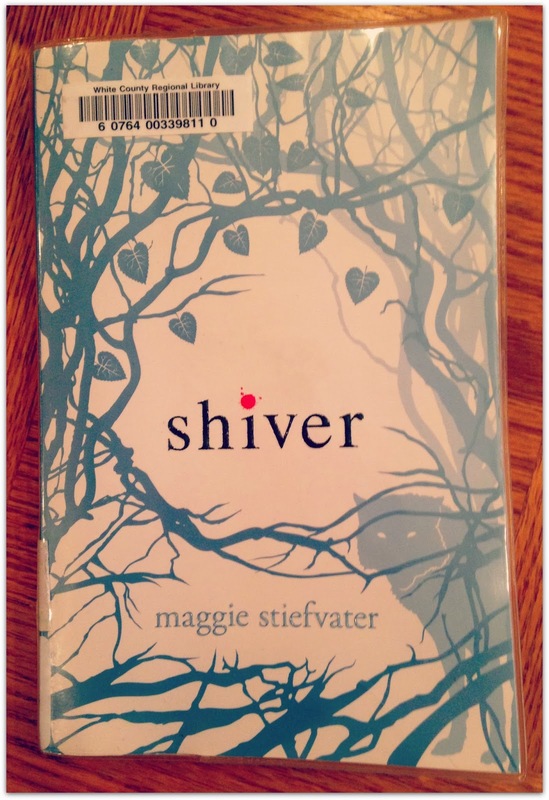 I have finally finished Shiver by Maggie Steifvater. I wasn't for sure about this book when I started reading it. Well I guess I can say that about most books I read. LoL This is basically about werewolves. It starts out with this girl named Grace who was bitten by some wolves when she was younger. There is one wolf named Sam who saves her while she was getting attacked. He gets the other wolves off of her and then changes form to carry her to her back porch. Her parents find her and are able to take her to the hospital. Normally when you are bitten, you become a werewolf, but Grace doesn't. These werewolves are different then what you normally see or read about. They can only be human during the summer or if they can keep themselves in a really warm environment. That still isn't full proof for keeping them from changing though. These wolves change to their form in winter and normally stay in wolf form till it starts to get warmer. Changing is very painful for them, Kinda like in that TV series Being Human. It's that painful. Oh the american version I recommend watching, not the UK version. Sadly the UK version is a bit cheesy.